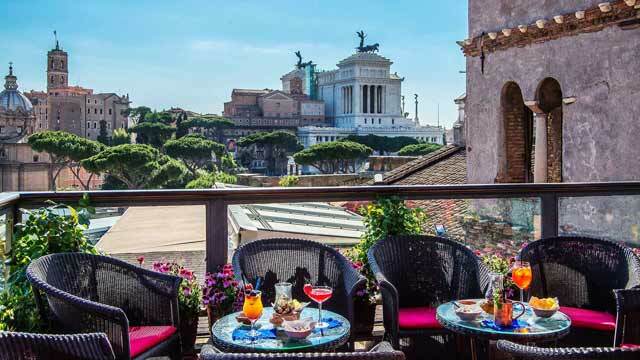 Hotel Raphael Rome has a very cozy and genuine roof terrace, that also holds a restaurant called Mater Terrae. 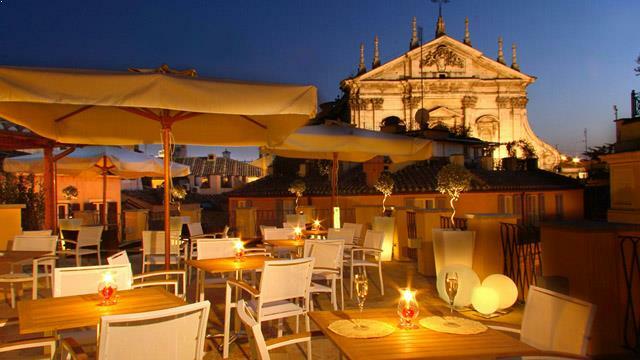 Here you can expect very good service, great food along with cooling drinks and Prosecco. 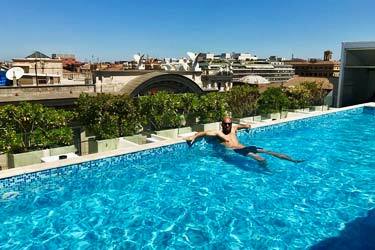 And a magnificent 360-degree view over Rome. 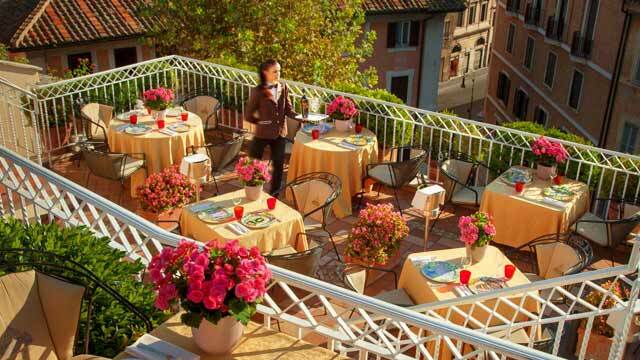 The whole hotel has an organic orientation, and this shows at the terrace and restaurant also. 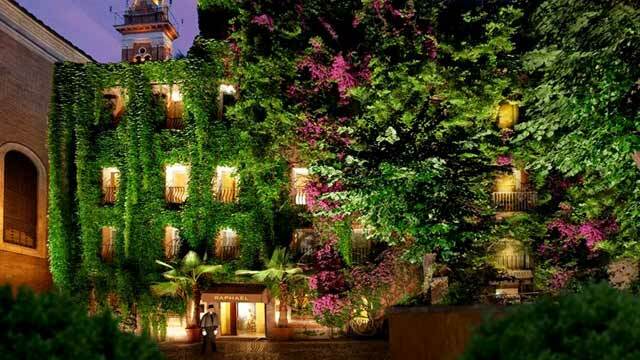 The food is vegetarian, biological and biodinamic and most of the wines from the extensive wine list are organic. 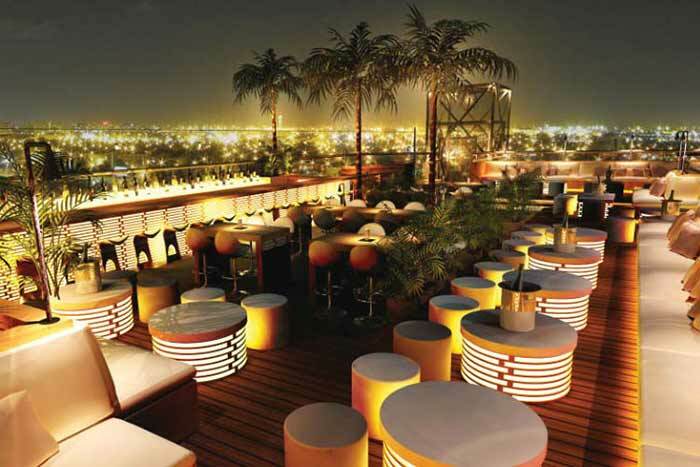 So a visit at this rooftop bar is not only good for the taste buds, but also for the soul and the enviroment. 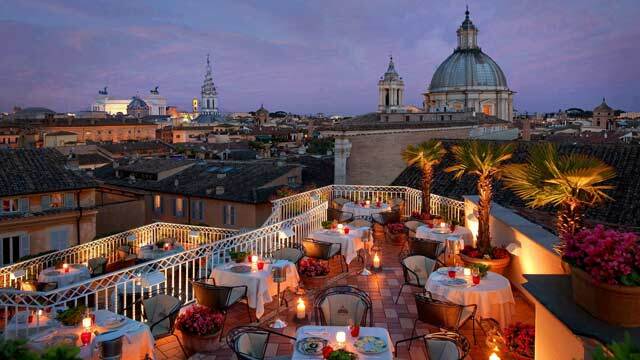 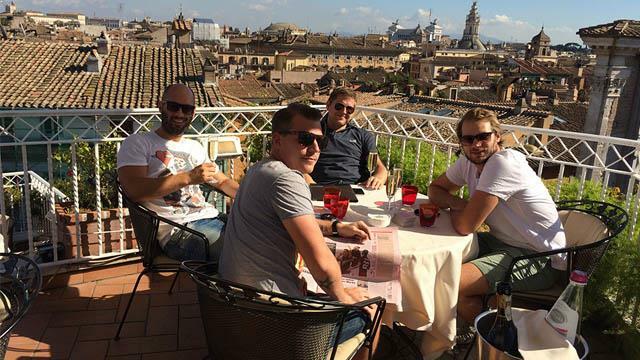 The terrace at Hotel Raphael in Rome is quite small and there are not that many people who have found this place yet. 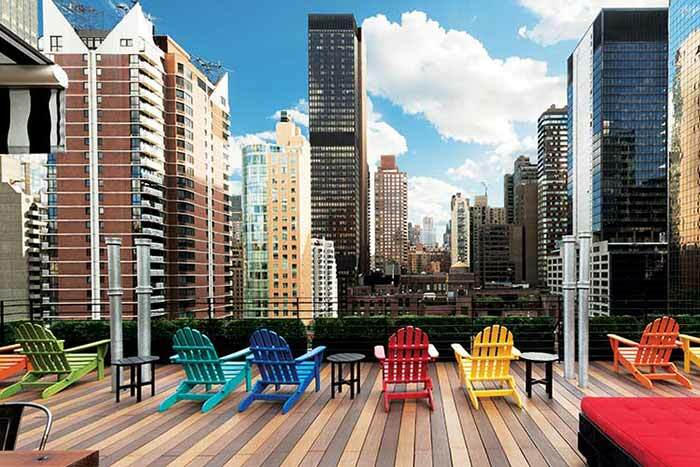 So if you are lucky, you might almost have it all to yourself. 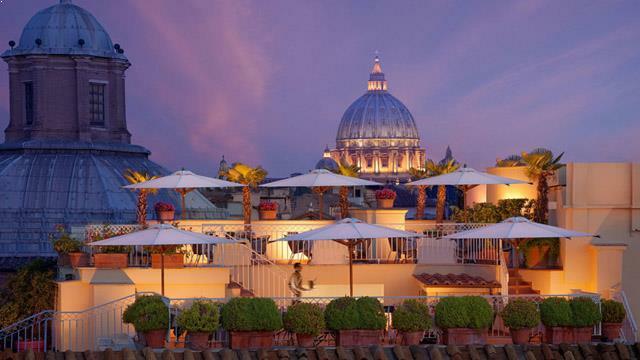 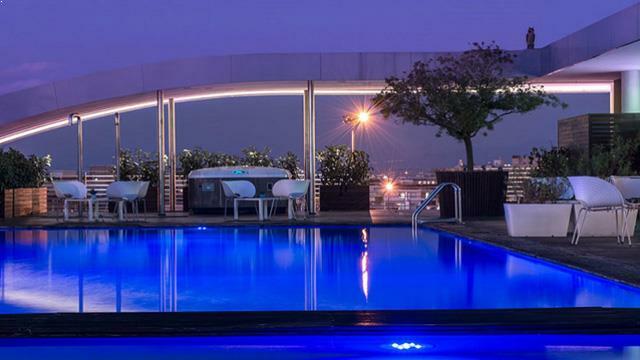 A luxurious and uncommon feeling among the Rome rooftop bars, that you can find here. 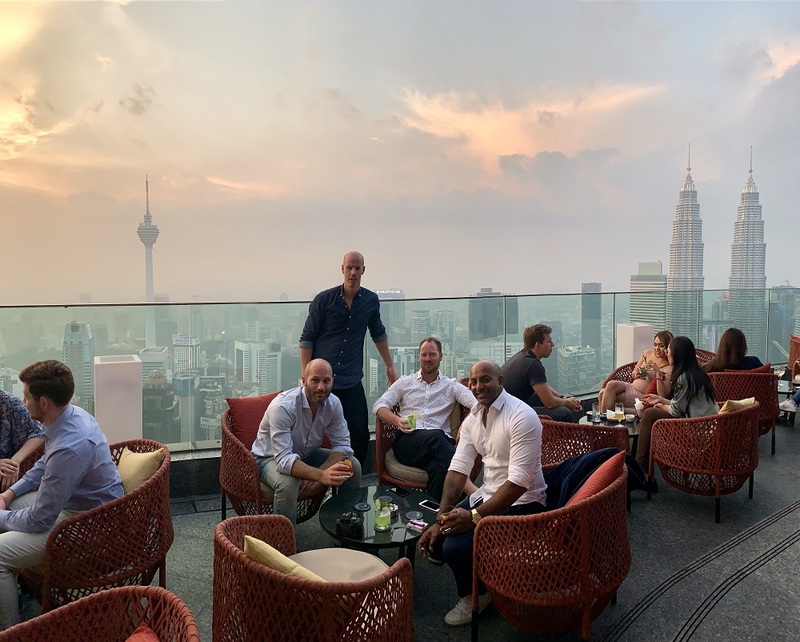 The quiet and harmonious atmosphere and the murmur of the city's buzz makes this an ideal place to relax and enjoy a drink with amazing views, a long sunny lunch or a romantic dinner. 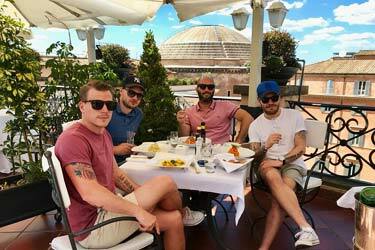 Read our review from our evening at Hotel Raphael Rome in May 2017. 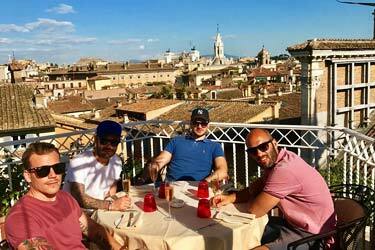 Champagne and magical views of the historical Rome. 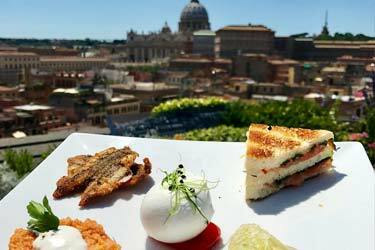 Read more about Aperol Spritz and apertizers at Hotel Raphael Rome when The Rooftop Guide visited this rooftop bar in 2016.